After reviewing your custom trip details we will contact you with recommended options and pricing details. Got a group or itinerary that does not fit with our planned trips? Ask us if we can customize a trip for you/your group. You like a specific trip itinerary but want to do it at a different time. You want a trip during our off-season. You have specialized needs or want a family-friendly agenda. You are part of a school or a large group and need to be sure we can accommodate your collective requirements. 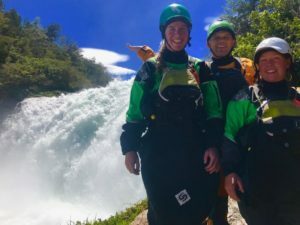 You desire to piece together an off-season Chile road trip such as fall colors (April) and hot springs tour. 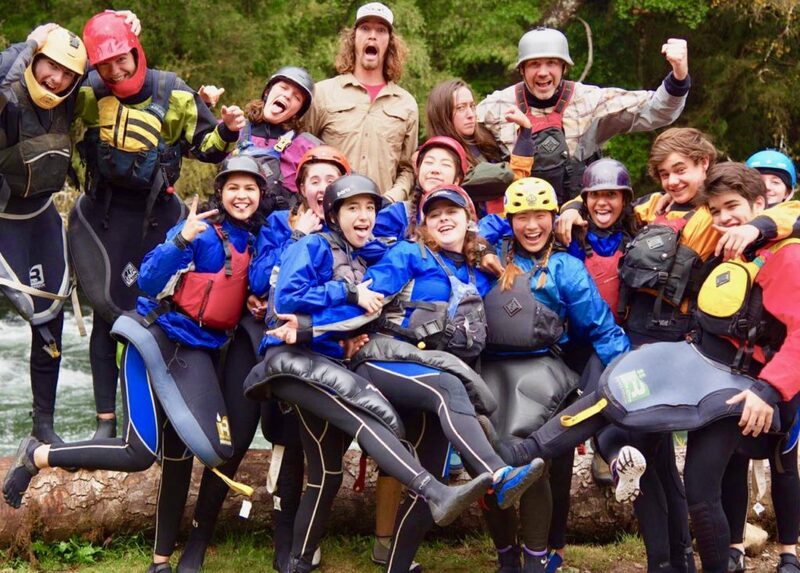 Pucon Kayak Hostel has been running custom trips for groups, families, individuals, couples, schools, and businesses for over ten years. If you have a dream itinerary, we have the existing infrastructure, resources, and staff to accommodate you. Not sure what you have in mind for your trip? We can help with that, too. “We wanted a class III trip during the peak November flows. PKH customized a program right for our conservative skills.” – Aneka and Jessica.